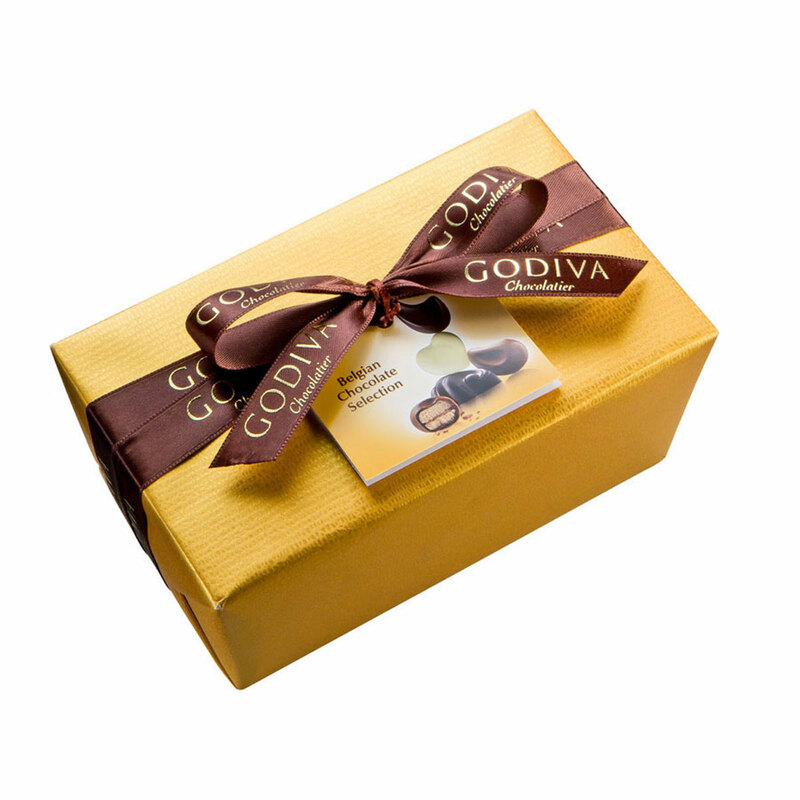 Unwrap the pure indulgence of the Godiva chocolate experience in this prestigious gift set offered in a luxury brown leather basket. The perfect gift idea for chocolate lovers, this Godiva hamper includes an irresistible assortment of premium Belgian chocolates. 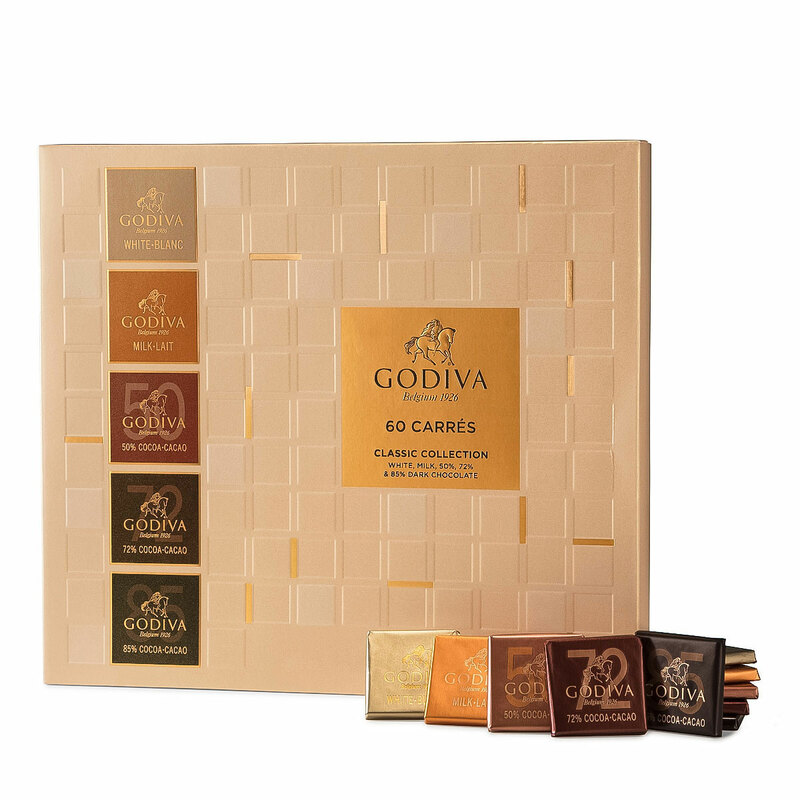 The delicious treats include the classic Godiva gold ballotin, chocolate squares, chocolate truffles, the Cœur Iconique chocolate hearts, an extra intense dark chocolate tablet 85%, coffee, and more. 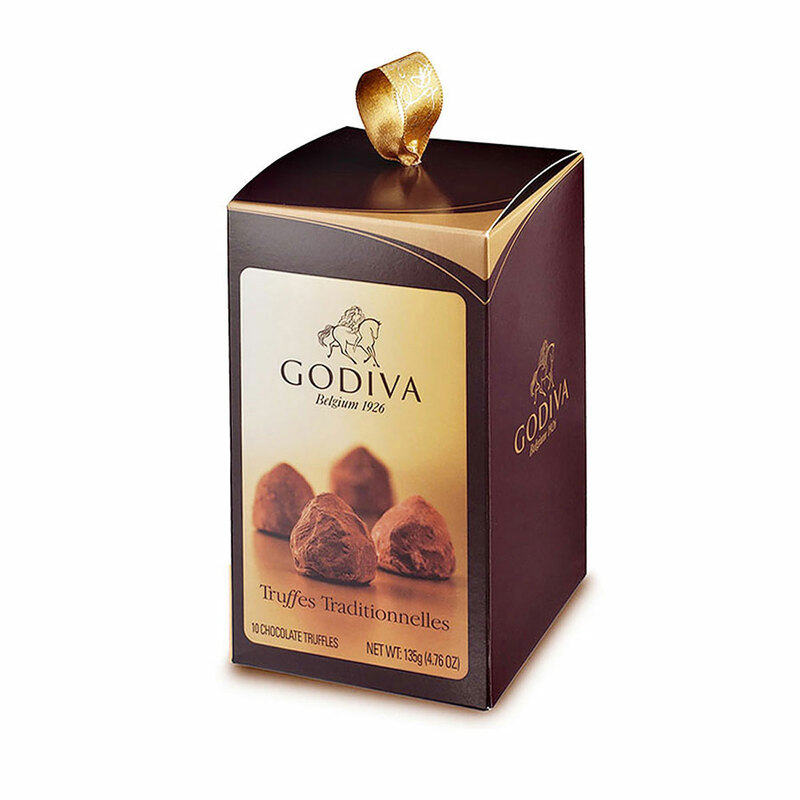 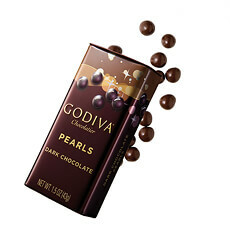 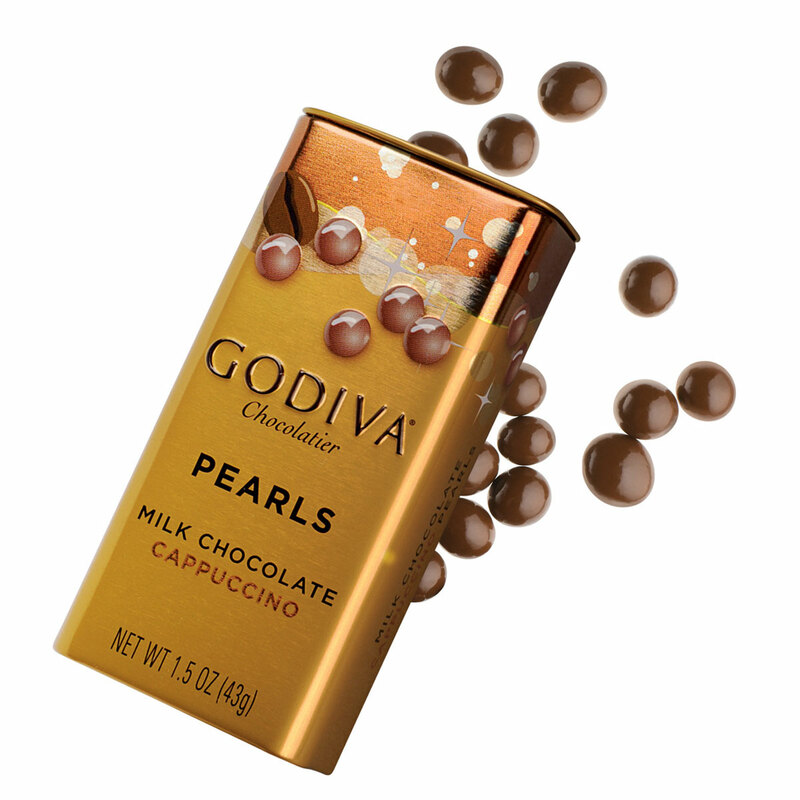 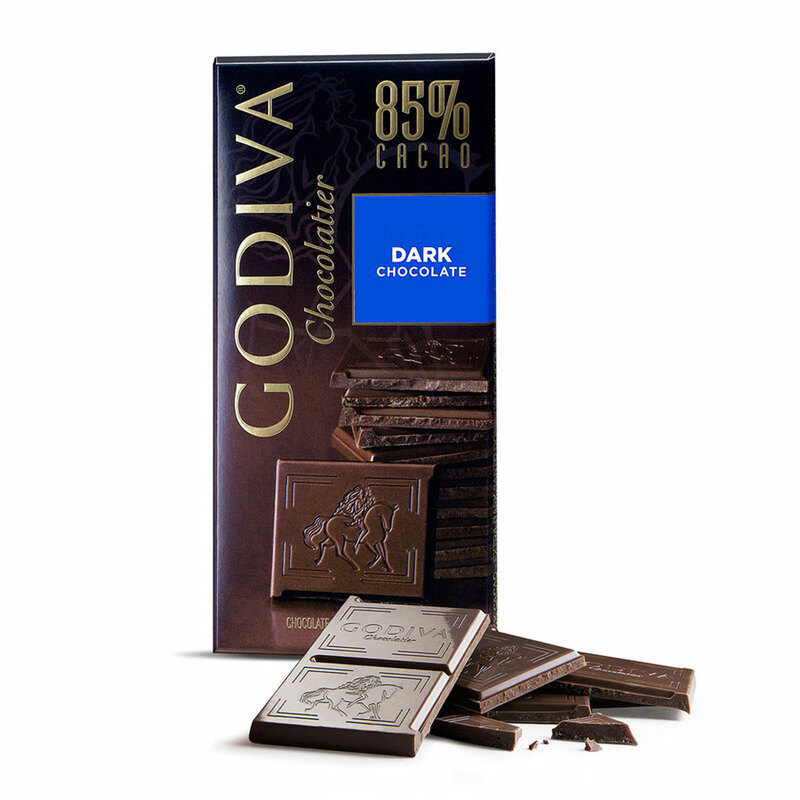 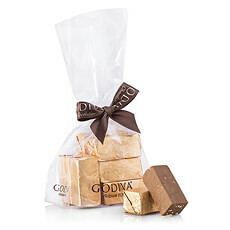 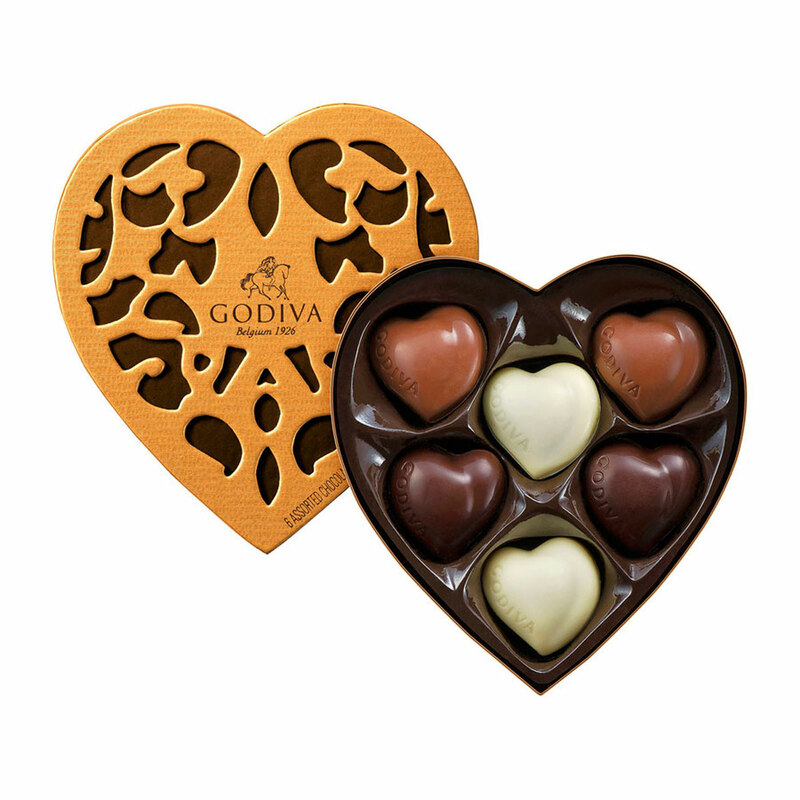 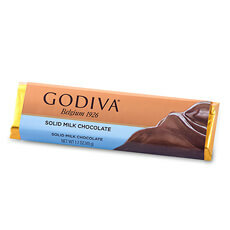 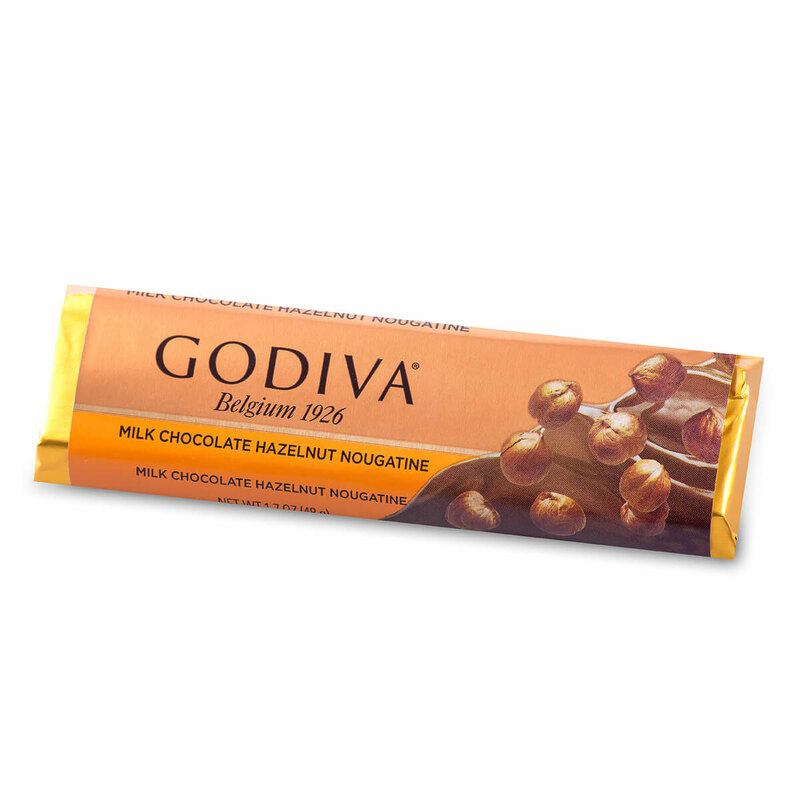 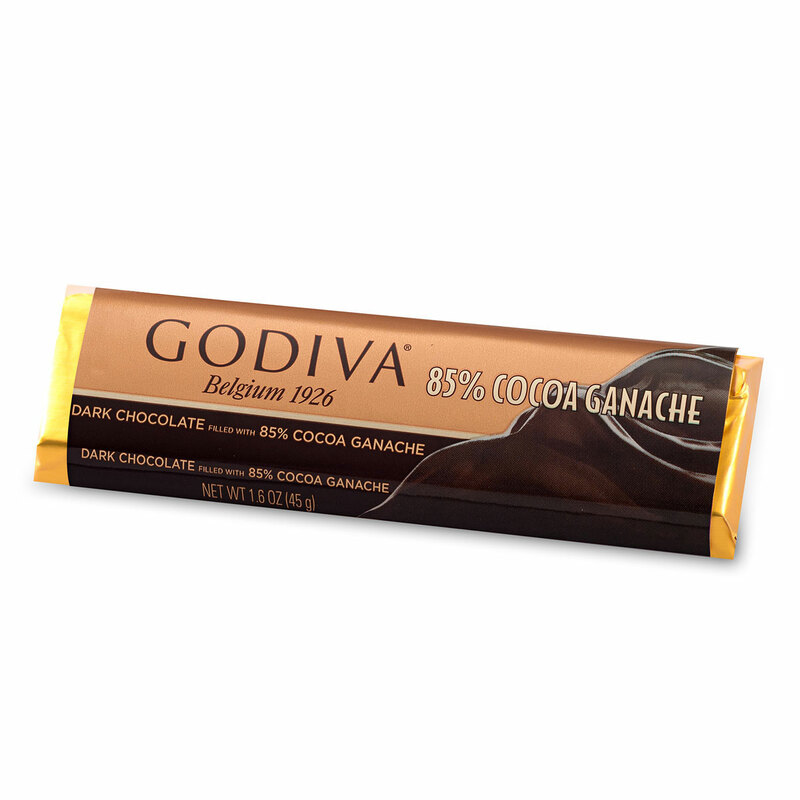 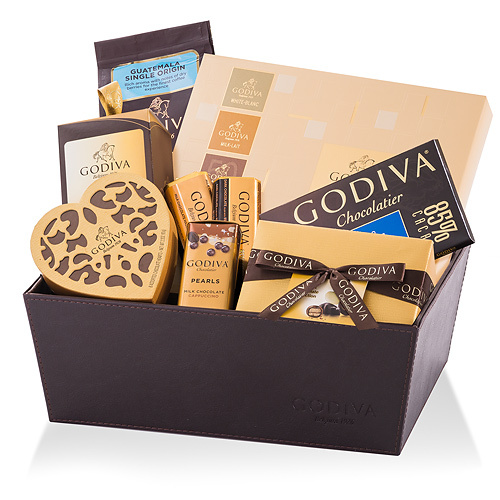 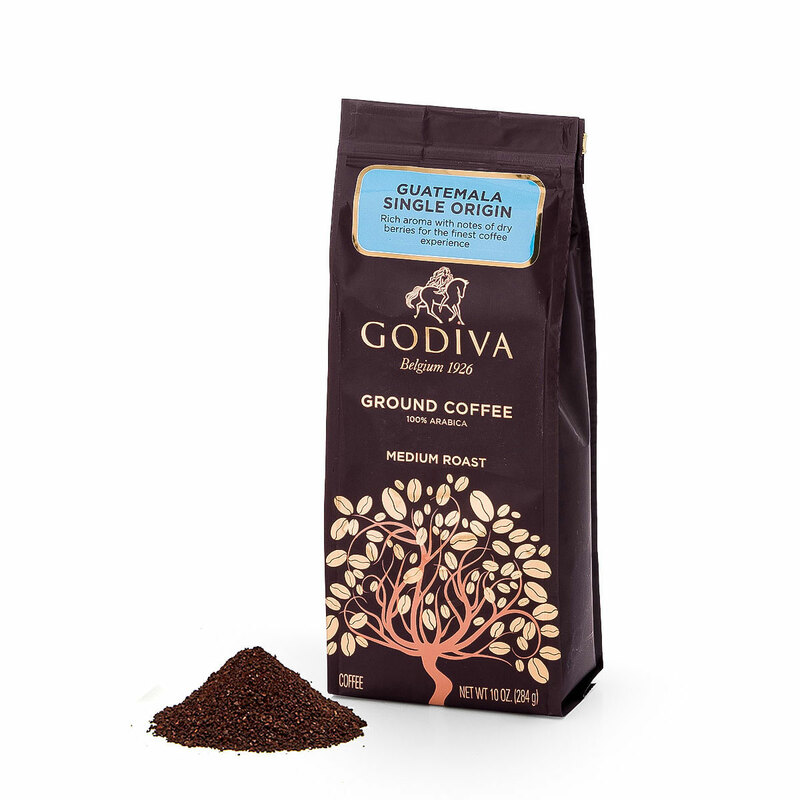 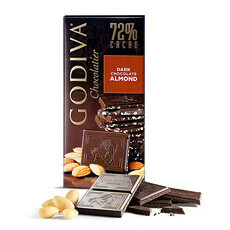 With a perfect balance of milk, dark, and white chocolates, this ultra-indulgent Godiva gift basket is sure to delight.